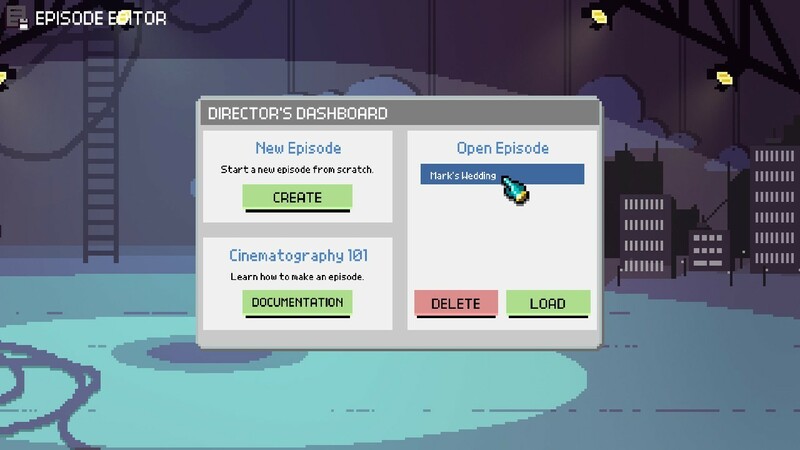 Chroma Squad :: Steam Workshop: Episode Editor BETA now available! 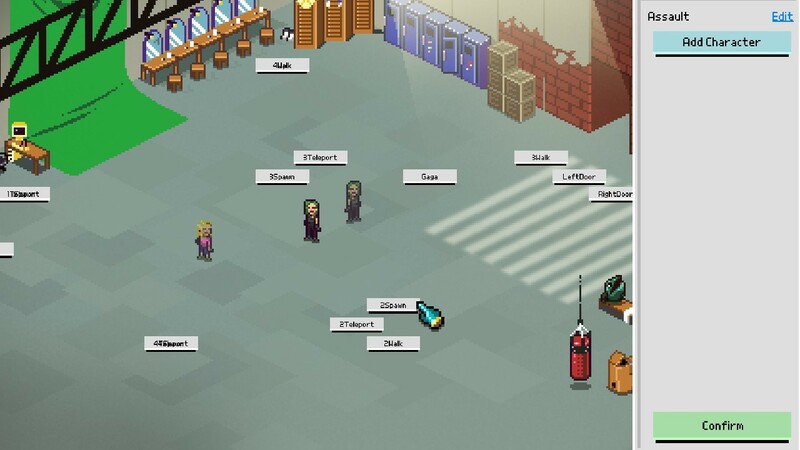 Maybe for the workshop you could also allow people to upload sprite packs for new characters for other people to use if you ever add that option? Since you mentioned that. 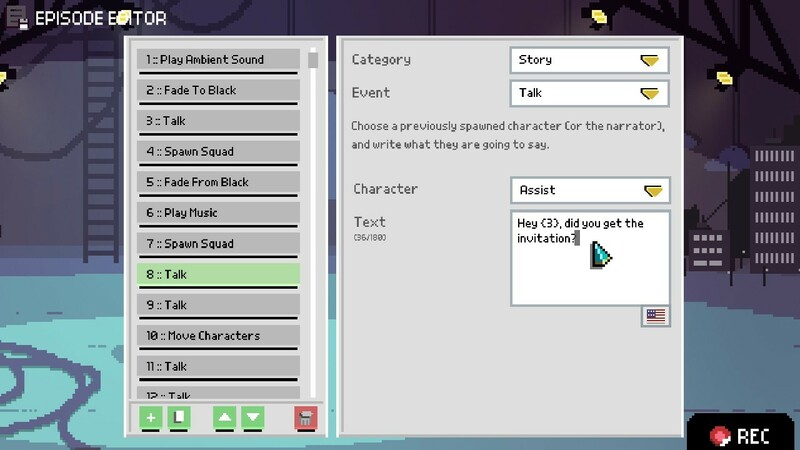 I was able to play a diff test episode I was working on via a old save that was in season 3 i think. It was accessed via the rec button. But it was unfinished and only had one or two steps. Im very confused on how that was selectable but my complete episode was not. So how do I access the episodes I sub to? Just to clarify, I just went through the comments and we'll look into the mentioned issues! 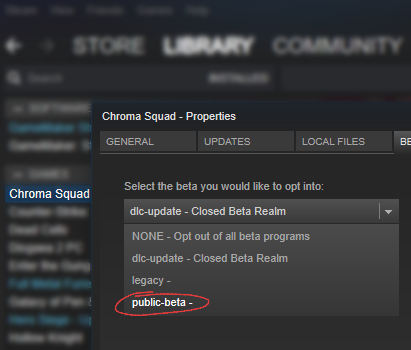 But please use the In-Game Bug Reporting tool as it makes the job way easier! Hi everyone, thanks for the reports, but you need to use the In-Game Bug Reporting tool so we can find and fix issues more easily. We are working on a final update before we push it out of the Beta, but we will keep working on it and fixing issues, so please keep using that reporting tool.